No more of trying to mush our curls and fros under our cute Forever21 ( just me?) baseball caps! 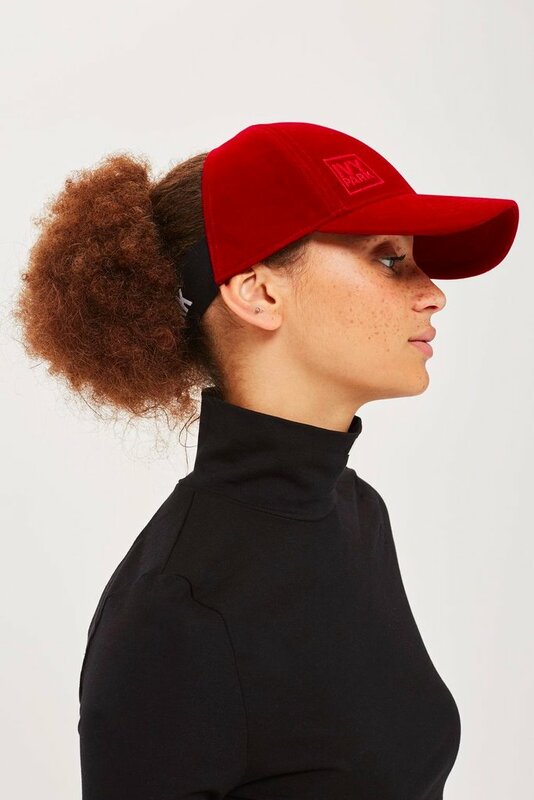 If you're anything like me , you love a good dad hat, it's cute but minimlastic and comes in clutch if you're having a " I don't feel like doing my hair day." But depending if it's wash day and your rocking a wash-n-go or you decided to protective style it up with some faux locs, your hair just might not cooperate for you underneath that hat. Available exclusively on Topshop (currently sold out!) 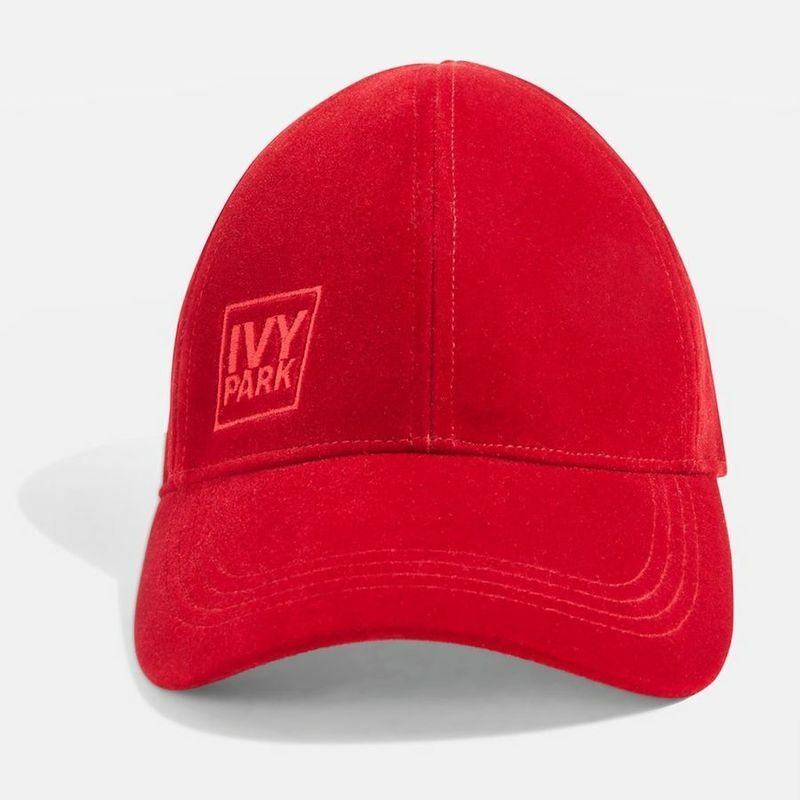 the half of a dad hat is retailing for $35 . Not the cheapest, but hey it's BeyoncÃ© and sometimes convenience is expensive. Now you can rock your braids, twists, fro and inches with ease. This is lit! 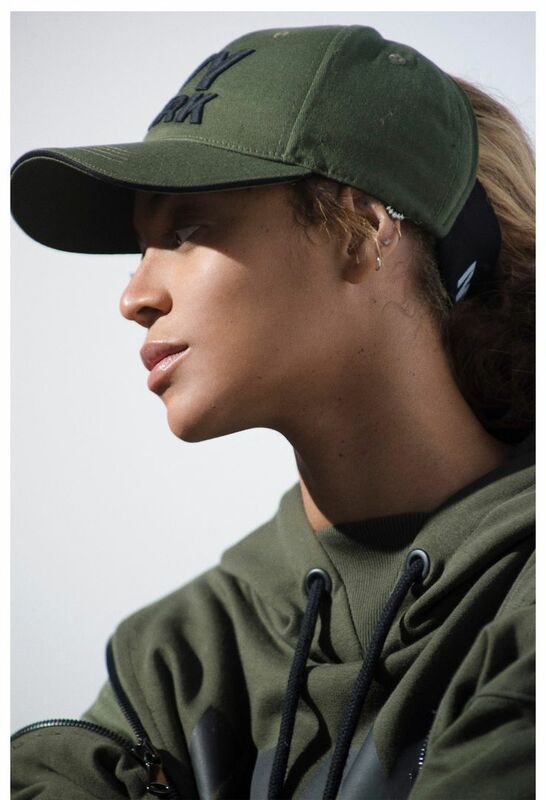 Major shout out to Bey for thinking of us natural curly/afro/sza-like hair girls! What are your thoughts? Are you rushing to get it or is this something you can pass on? Â©THE BLOGSSIP | 2018. ALL RIGHTS RESERVED. â€¢DESIGNED BY NATAJA ZANELLE CO.